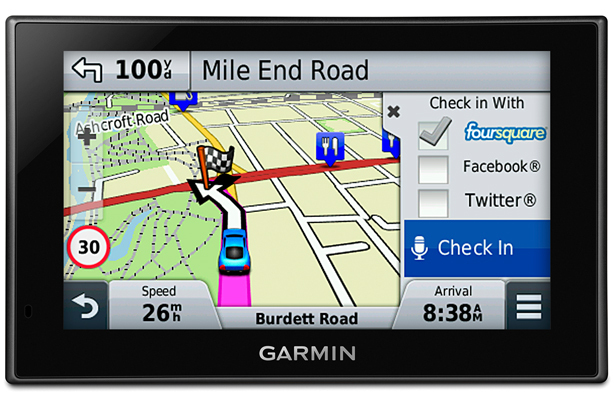 Stature PR has won a five-way pitch for GPS technology specialist Garmin, to handle the publicity for its personal navigation device products across trade and consumer media. The account was previously held by The Ideas Network, which was appointed in January 2014 on a year-long contract. The agency will provide ongoing PR support, promoting existing products and new product launches. It will also be responsible for launch events, product placements and an ongoing 12-month educational campaign about Garmin’s technical features. Gail Cook, UK and Ireland marcoms manager at Garmin, said: "Our automotive products remain a core part of our business. As we continue to grow and innovate in these sectors we were looking for an agency that can bring passion and excitement to our brand." Duncan Purves, managing director at Stature PR, said: "We have a number of exciting and impactful Garmin campaigns in the pipeline and very much look forward to working closely with the in-house team on bringing them to life."